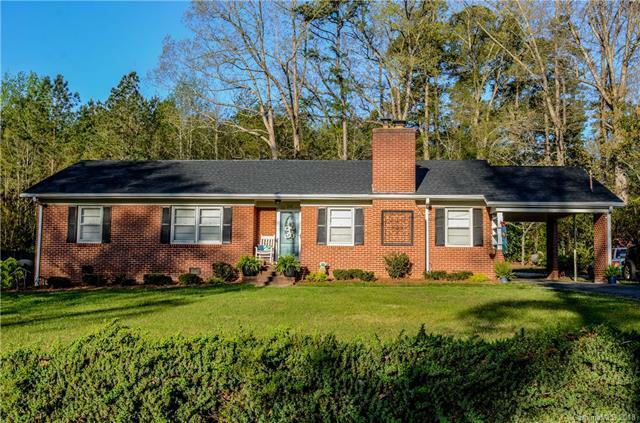 110 Breslin Street, Wadesboro, NC 28170 (#3381311) :: Robert Greene Real Estate, Inc. Welcome to Anson county where you will feel welcomed the moment you arrive. 3 bedroom and 2 bath recently renovated home! New roof, wood floors refinished, fresh paint, paved circle drive, carport and located in a great neighborhood! Pictures tell the story. Appointment is required.